For an explanation of what we are aiming to achieve, click here. Parts one and two can be found here and here. WOAP writers Jason McKeown (JM), Katie Whyatt (KW) and Tim Penfold (TP) continue their squad analysis by looking at players who haven’t contributed as much, both with high and low expectations. JM: On paper, arguably the most exciting summer signing. On achievement, the lowest ranker by far. 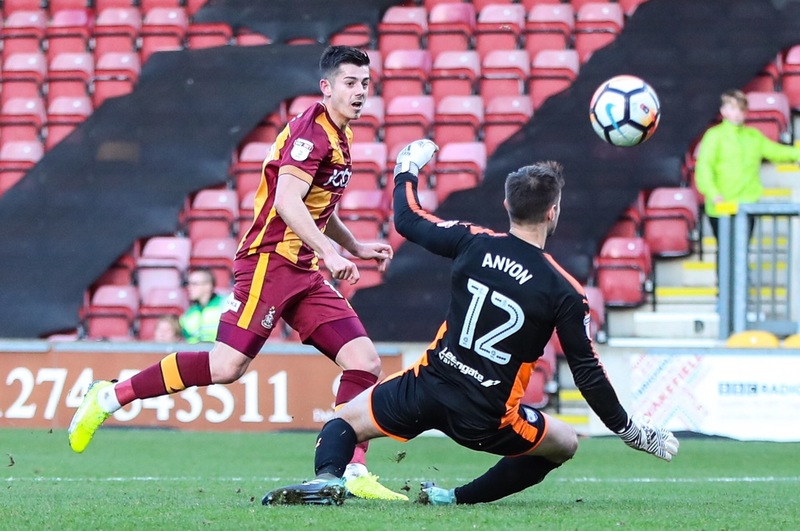 Moving from League Two Accrington to City is a step-up, but the worry watching McCartan’s fleeting opportunities so far at Valley Parade is that McCartan is failing to take it due to attitude rather than ability. He is a Billy Clarke-type of number 10, trying to make it in a team that was initially moving away from requiring such a role. But then Paul Taylor has emerged from the fringes to redefine that thinking, further emphasising just how much McCartan has fallen short of expectations. Starting the season in the team but looking off the pace, a place on the bench and an injury left him waiting for another chance from the sidelines. In the Checkatrade game against Man City’s youth, he looked excellent. It didn’t translate into an immediate first team opportunity, and then in the final group game against Rotherham his attitude and body language was awful. A player clearly frustrated about his situation, but seemingly reacting in the wrong way. The Oldham Checkatrade performance wasn’t much better. 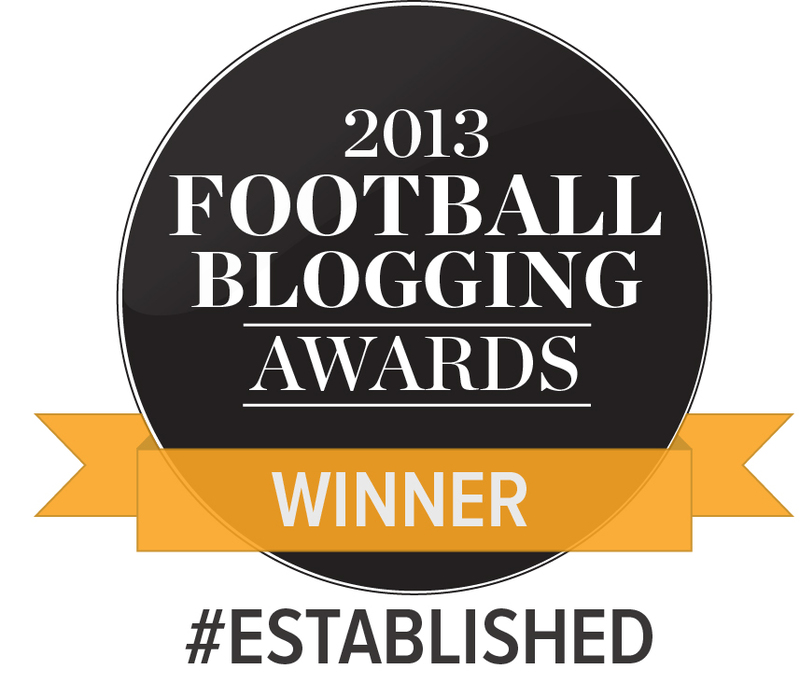 The unexpected late cameo against Southend showed promise. Looking at McCartan’s career prior to joining City is to look at a patchy picture at best. He came off the bench in more league games than he started for Accrington. He enjoyed a purple patch of form between January and May last season, but prior to that had done little. Perhaps it will also come good later on at for him Valley Parade, but so far there is little evidence to suggest it will happen. Signed on a three-year deal for a six-figure fee, McCartan’s lack of impact is a problem that has to be looked at. If City want to make it work over these three years, a short-term loan move in January might be wise to get him going again. At the moment, you cannot offer any justification to hand him a run in the City side. Rediscovering his form elsewhere might be the answer. 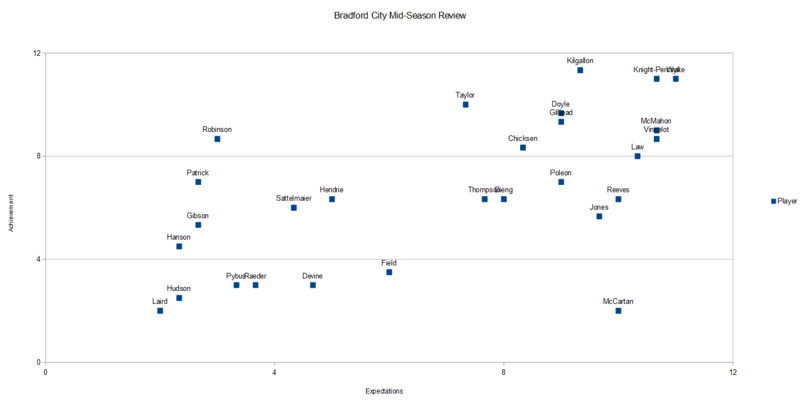 Alternatively, City might be tempted to cut their losses early and sell. The transfer committee has got a lot more right than it has got wrong over the past 18 months, but so far McCartan is looking like their worst piece of business. He’s got a lot to do if he’s going to turn this around. JM: Tom Field should be in the Bradford City team right now. 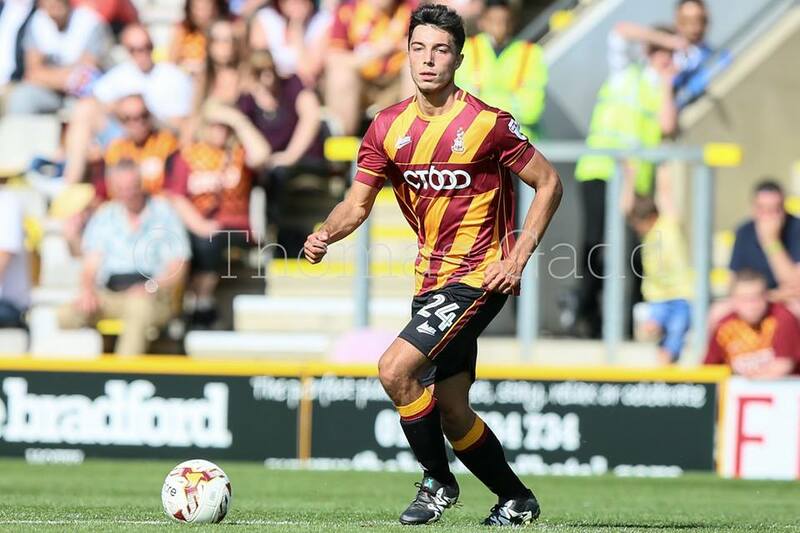 The Bantams began the campaign with no senior back up left back, and Adam Chicksen’s injury problems have left a big hole to fill. Field’s August arrival on loan from Brentford – where he came with warm testimonials from Bees fans – paved the way for a run-in the team. But his poor mistake that cost City a goal in the home defeat to Plymouth was one of his last involvements in the first team, and he is extremely unlikely to figure again. Field was caught out by an obvious run inside behind him, that ultimately allowed Jake Jervis a tap in. The young defender was hauled off at half time that day, and hasn’t figured since. Aged only 20, and living a long way from his London home for the first time in his life, perhaps he just hasn’t settled in the North. Field has struggled to convince in his seven appearances for the club, offering neither the attacking dynamism or the defensive solidity needed. Field hasn’t been dreadful, but not shown enough. So in Chicken’s ongoing absence, Luke Hendrie and Tyrell Robinson have picked up the baton and looked more effective. Field will inevitably return to Brentford in January. And if he goes onto have a good career, this loan move might simply be looked back upon as a bad fit. KW: After a summer – we’re labouring the point, but still – of so many personnel changes, and with Wyke injured, the appearance of City’s forward line was anyone’s guess. Still, in a grander scheme of things, it was probably not unreasonable to expect McCall to revive, at some point, the Jones and Wyke combo that had enjoyed success last season, albeit in various guises: Jones had looked potent, if sometimes betrayed by his decision-making, as either a wide forward in a front three in which Mark Marshall also figured, or as one half of a partnership with Wyke. In any case, he had shown what he was: sharp, an instinctive finisher, still rough round the edges but likely to grow under a manager for whom coaching has always been his strong point. It has been a testing season so far Jones as he has struggled to make an imprint on the first team, enjoying note-perfect auditions in the cups but failing, for whatever reason, to exert his will on the league games that Wyke always commands so authoritatively. Jones’ FA Cup outing against Chesterfield could hardly have gone better: Jones was the highest forward in a 4-4-2 and shimmered with menace, linking up tidily with Alex Gilliead to produce the two shocks of class that won the game. Jones displayed the best of what he is, what he could be, at once artful finisher and visionary playmaker. Six days later and it was a different story. In a team that looks increasingly like it will be built to the (ever-growing list of) strengths of Charlie Wyke, the status of the five other nominal forwards who have featured this season is uncertain. Wyke has without doubt been City’s most consistent striker: the road has been bumpier for Omari Patrick and Dominic Poleon. At such junctures, those like Jones should be on hand to seize their chance – yet only Paul Taylor can claim to have done so. With Poleon currently entering something akin to a purple patch, Jones’ challenge to force his way into McCall’s plans is a more sizeable one than it was two months ago. These players haven’t made a massive impact on the first team yet, but weren’t expected to at this stage. JM: At some point this season, Jordan Gibson will make his league debut for Bradford City and there deserves to be a surge of excitement. The young Brummie has enjoyed a standout Checkatrade campaign where he continually demonstrated his bravery and confidence. He has impressed greatly. Gibson is a box of tricks. A direct winger who relishes taking on a full back with no little skill. In the cup games he has embarked on several mazy dribbles that have left a trail of defenders in his wake. He’s also not afraid to shoot from distance, and seems to have a few goals in his locker. Still only 19 and with no senior experience prior to signing for City from Rangers in the summer, McCall is evidently biding his time with Gibson. But the string of man of the match awards in the Checkatrade suggests league opportunities will come. 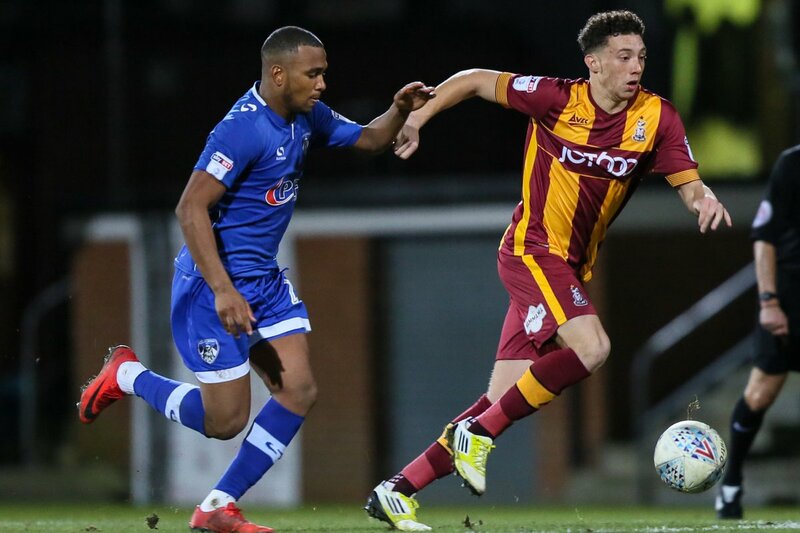 If he retains his confidence and composure on the bigger stage, he could prove to be a big hit at Valley Parade. A secret weapon, ready to be unleashed later in the campaign. JM: When the Colin Doyle-knocking bandwagon was in full flow over September, there was a surge of excitement over City’s capture of Lukas Raeder. When your CV says you’ve played for Bayern Munich, you’re going to sound good. The calls to put him straight in the team were predictable and nearly came to fruition. Only Martin O’Neill’s kind-heartedness in allowing Doyle to play for City, when on international duty, stopped a Raeder debut at MK Dons. On the evidence of the two games he has played for City, it’s probably a good thing Raeder hasn’t been needed for league action so far. The 23-year-old played against Man City and Oldham in the Checkatrade, and didn’t exactly convince. He displayed a worrying reluctance to catch any ball into the box, punching away many crosses in less than convincing fashion. Against a physical League One team, he would struggle badly. They are only two games, and so rash judgements are unfair. But back up goalkeepers are rarely blessed with many opportunities. For Raeder, that might already be it. Contracted only until January, a deal will probably be extended given the Colin Doyle injury situation. But so far there can be no complaints that he is City’s third-choice stopper. TP: This was potentially a big season for Danny Devine, and he hasn’t quite lived up to expectations. Josh Cullen’s departure created a vacancy for a passing midfielder (albeit one quickly filled by Jake Reeves), but Devine hasn’t kicked on, with only a single brief league appearance to his name. He’s been OK in the Checkatrade games without being spectacular, but his absence from the bench in recent weeks, even with Dieng and Reeves injured, is a bit concerning. He’s at the stage of his career where reserve team football isn’t going to do anything for his development and a loan move to either League Two or the Conference in January is the obvious next step – he needs games at a senior level. TP: And now we come on to the less heralded members of the development squad. Ellis Hudson has been a bit unfortunate that the breakout stars of this season all play in his position, and his current loan at Harrogate is exactly the right move for him. Daniel Pybus has had a couple of first team opportunities and a fairly underwhelming Checkatrade trophy campaign. 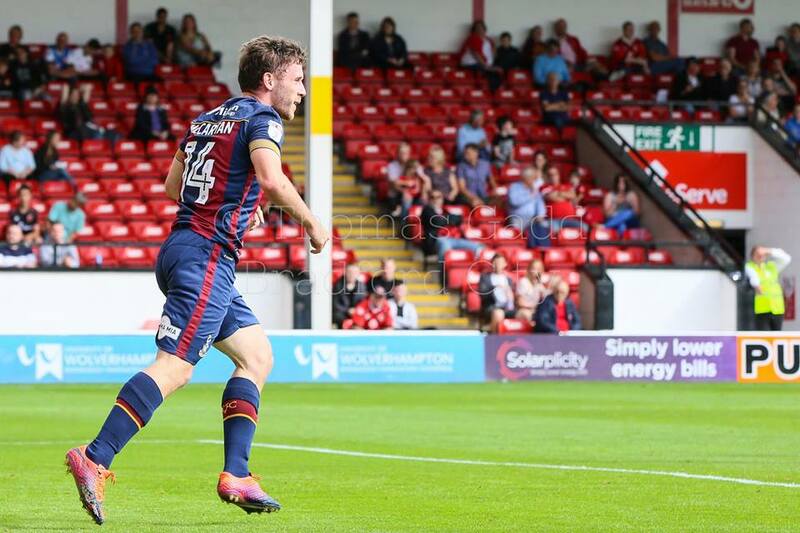 Jacob Hanson had one excellent game at Chesterfield but his first league appearance saw him at fault for a goal, while Alex Laird has only featured in two Checkatrade games, partially due to injury. Hanson’s the closest to the first team now, but none of them have done what they were hoping to do at the start of the season and genuinely break through like Omari Patrick or Tyrell Robinson. With the Checkatrade Trophy over, all of these would benefit from loan moves to get first team experience as long as they aren’t needed for first team cover. Three part excellent review,compulsive reading, but what happened to Omari Patrick? He really is an enigma. Have you left him out because he’s out of the picture at the moment or because he’s so hard to define? As you will see we have covered him in part four. We saw Jordan Gibson in his first appearance, as a triallist in the pre-season Sunderland friendly, where he scored,and we’ve tracked him since. Players like him are why I watch live football, really exciting. He reminds me, at his best, of what it was like watching Wayne Rooney when he dubuted for England aged 17. He just ran at defenders, no one had told him he was supposed to be nervous.